The BC Wine Studio is located in Okanagan Falls BC, the "Heart of Wine Country". We have a beautiful six-acre vineyard, featuring of some of BC's oldest Vinifera plantings, a winery and tasting room. A hidden gem, we’re a small winery with a big heart, known for crafting big wines. 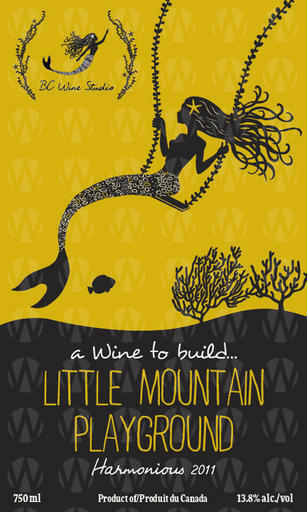 The winery is the spiritual home of the Siren's Call wine project. We're striving to produce some of the most unique hand-crated wines in the Okanagan including Siren's Call, The Hollow, Noble Beast, and Phasion Estates.